The Sarawak International Dragon Boat Regatta will take place on November 10 to 12 at the Kuching Waterfront. The event annually brings local and international participation, and pulls tourists from far and wide and throughout the region. 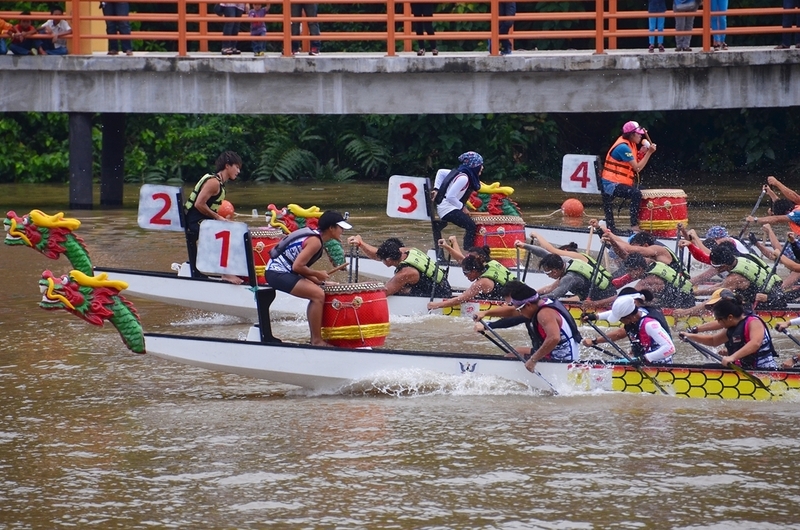 The Dragon Boat Regatta is divided into categories including International Men’s Team 12s, International Men’s Team 20s, International Mix 12s, International Mix 20s, Sarawak Closed Race 20’s (Men only), Sarawak Closed Race 12’s (Men only) and the International Junior Under 23 Open 12’s.